The eoGENIUS with RFID compatibility is a modular, scalable and future proof smart charging station that designed for fleets, apartments and destinations. OLEV approved and with three-year warranty as standard. 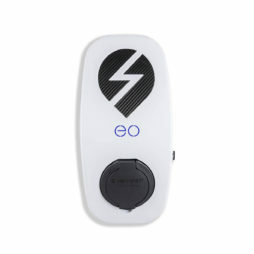 The eoGENIUS charger with RFID compatibility is super smart and when coupled with eoHub, a small internet connected box, enables remote connection and control of a charger via eoCLOUD and eoAPP. With a unique wall plate connector for quick deployment, it also makes future upgrades easier. 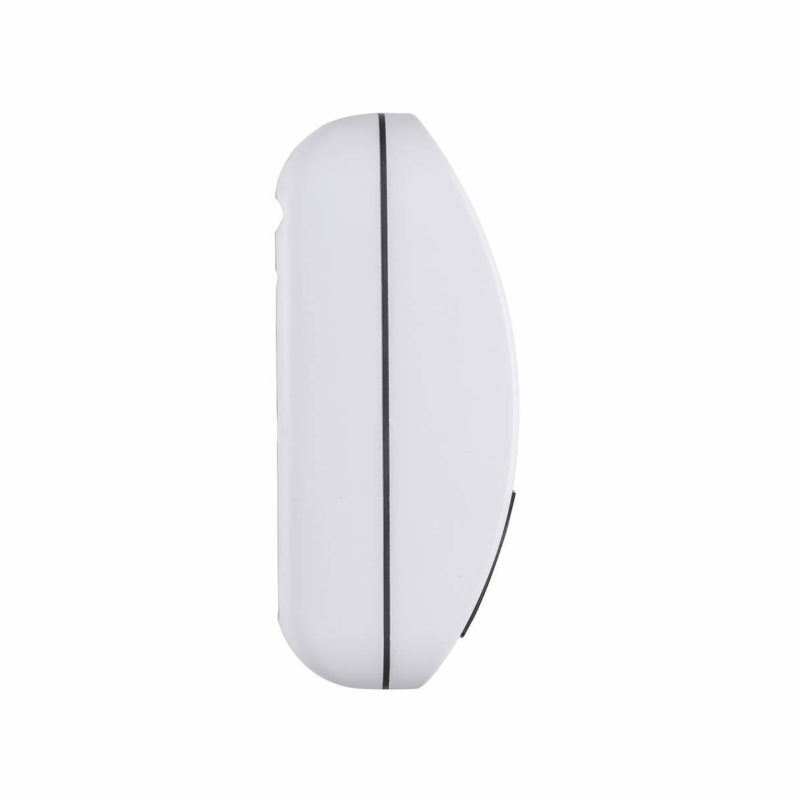 It is compatible with the Mode 3 charging standard and suitable for charging all electric cars currently on the market (compatible cable required). 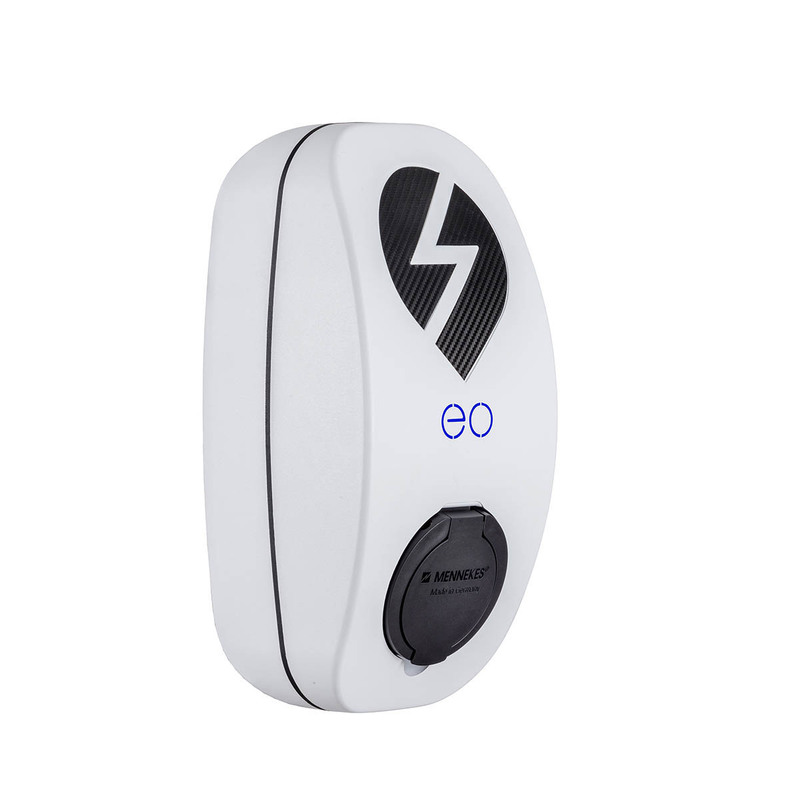 One eoHub can connect up to 30 Genius chargers, making installing multiple smart chargers super cost effective. The eoHub can be retro-fitted – start with a low cost genius charger, and make it “smart” when you are ready to upgrade.